She's the person you call when you need a thoughtful opinion, a new recipe, or doting babysitter. Some people may not get along with theirs, but you are happy to call your mother-in-law your friend. Of course, you are also forever grateful to her for doing such a great job raising the man you call your husband. A Flavor-Infuser Water Bottle, because staying hydrated in an earth-friendly way is definitely something she'd love. Person of Interest, Season One, because, like you, she adores crime action dramas and it'll give you something to talk about while preparing the next family meal together. 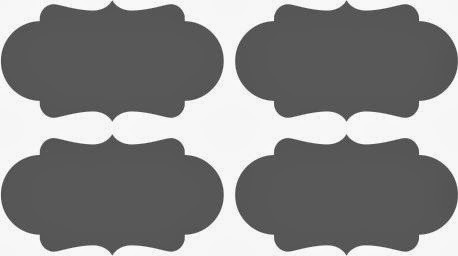 The Kitchen is the Heart of the Home Wall Quotes™ decal, to go over her kitchen table where her family frequently gathers to eat, chat, and spend time together. Rose socks from happysocks.com, because she loves fun socks and these will remind her of her all-time favorite flower. 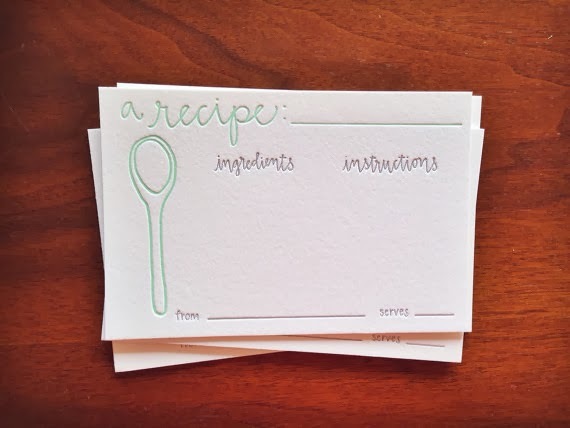 Letterpress recipe cards, because she loves trying out new recipes and these will give her a pretty place to write down her favorites. 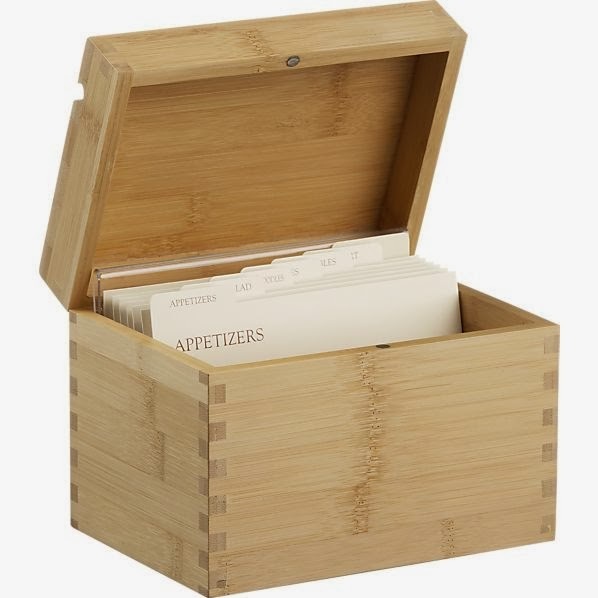 Plus, a new recipe box for both the new, and the tried-and-true, because her recipe binder (that she received as a wedding gift) is bursting at the seams. Reusable, chalkboard vinyl labels, because everything about her is stylish, why shouldn't her pantry be as well? Flavored Macaron Kitchen Towel, to remind her to start planning that coveted trip to Paris she's always wanted to take. 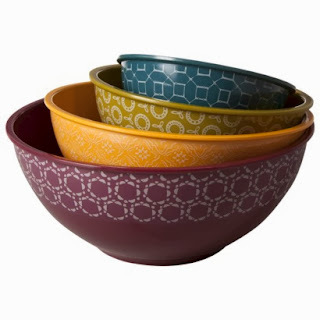 A new set of mixing bowls, because she's always baking something delicious and should have tools that are pretty as well as functional. I wish I had a good relationship with my mother-in-law, but we have never been close. Since my own mom passed away 6 years ago, I will keep these gifts in mind for my grandmother! I know she would love the recipe cards!